Last winter the ‘Siberian Blast’ caught many homes unprepared for the big drop in temperatures right across the UK. As a result, homeowners experienced pipe freezes that resulted in millions of pounds worth of damage. The weather experts are predicting that next year the temperature drop could be just as large. Now is a good time to prepare your home to prevent frozen pipes in winter. Within one night (if temperatures drop below 20 degrees) they can freeze. Whilst pipes can freeze and not burst it is best to prepare since they can still crack which can over time cause a leak. Most boilers are set up in loft spaces. Whilst this is great for organisation and leaving you with more space in your home, its often not great for the boiler. Loft and roof spaces are the most common site for structural damage, including cracks and holes. Over time this means lost heat in your loft space which can lead to frozen pipes. Whilst you may need to get a builder in to completely repair any damage, you can make small repairs yourself. Seal up the holes and cracks using a suitable plastering alternative such as a quick setting foam or tape. Pipe insulation is often inexpensive and effective way reducing the chance that your pipes will freeze in winter. 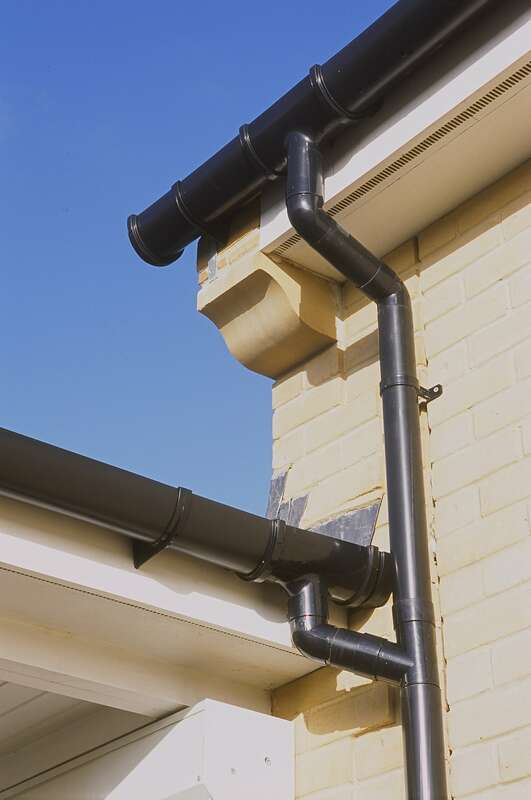 Ideal for pipes that are exposed to the outdoors, pipe insulation helps to prevent unwanted heat transfer. So long as you continue to use your water, the pipes should maintain an even temperature. As you’re insulating your pipes, remember not to cover areas where a heat source would usually be warming the pipe. Heat can be blocked by insulation the same way cold can, so you may be doing more harm than good if you aren’t careful. A good example of this would be the area directly around your boiler, or beside radiators. There are certain sections of pipe within the home that are more susceptible to freezing. The most frequently affected areas include under-sink cupboards in your bathroom and kitchen, as well as utility rooms. By opening these areas up, you’ll be allowing the warmth from your home heat each space naturally. If you’re leaving home during the winter for an extended period of time you may want to consider flushing and turning off your water system. By doing this you can remove sediment and debris, which contributes to blocked pipes. Likewise turning off the water system will prevent new sediment from forming in your absence. If you require more advice on how you can maintain your pipes and hot water system in winter, contact us, we’re always happy to help.